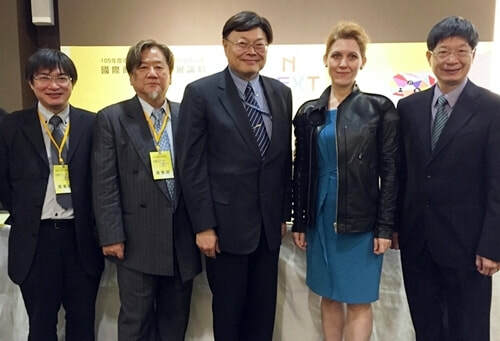 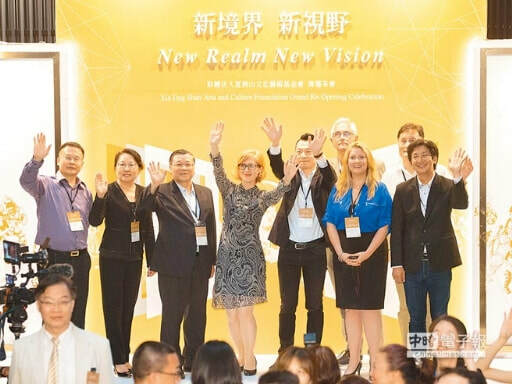 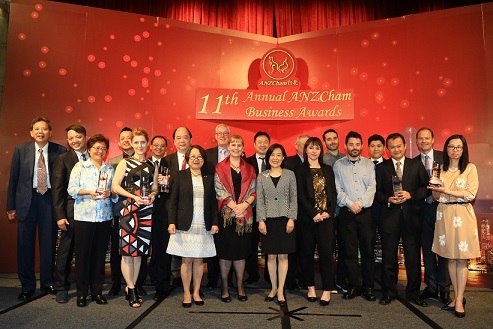 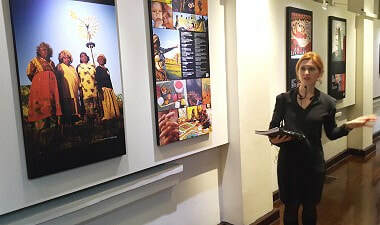 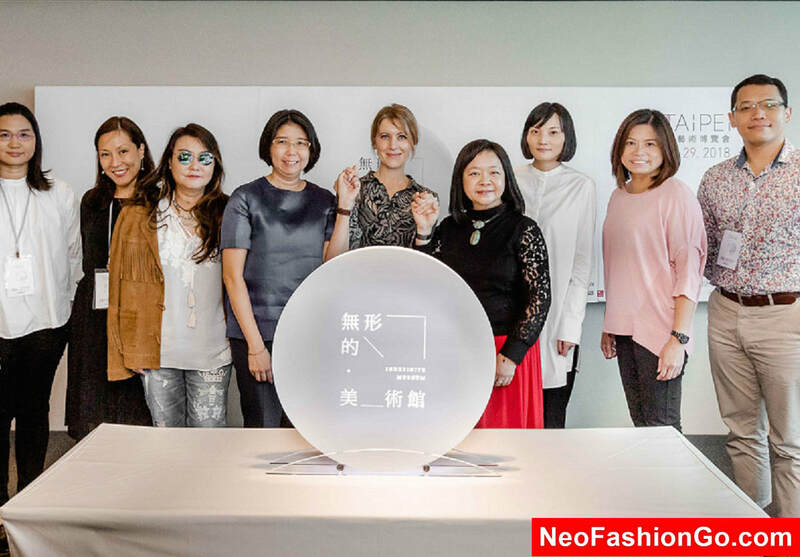 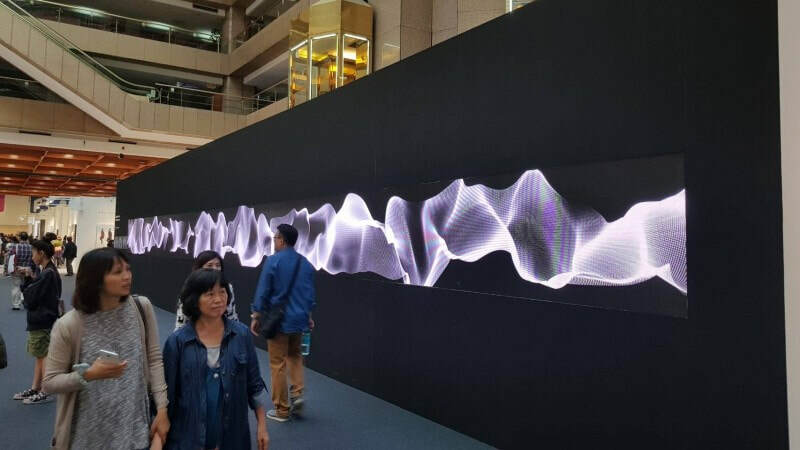 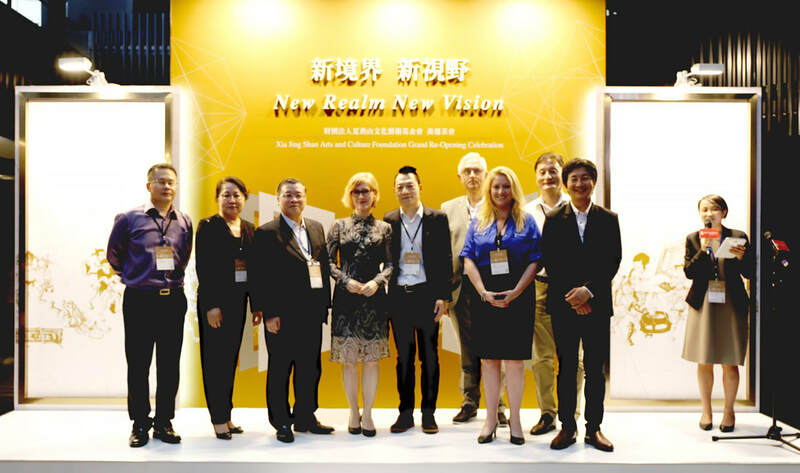 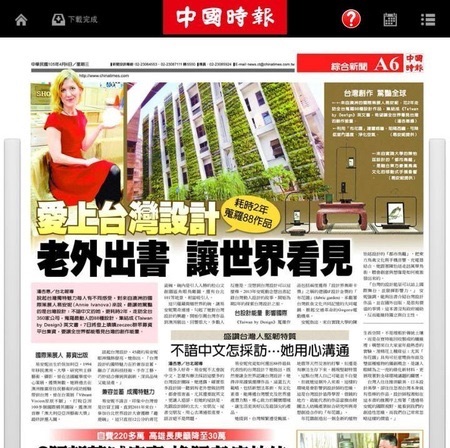 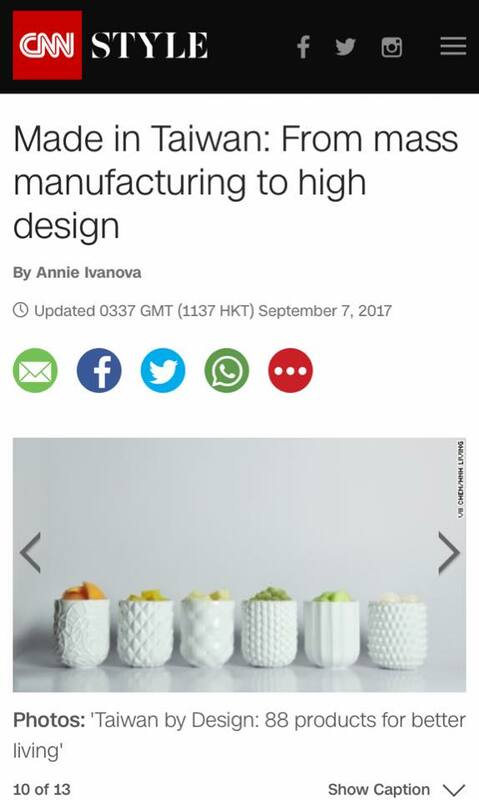 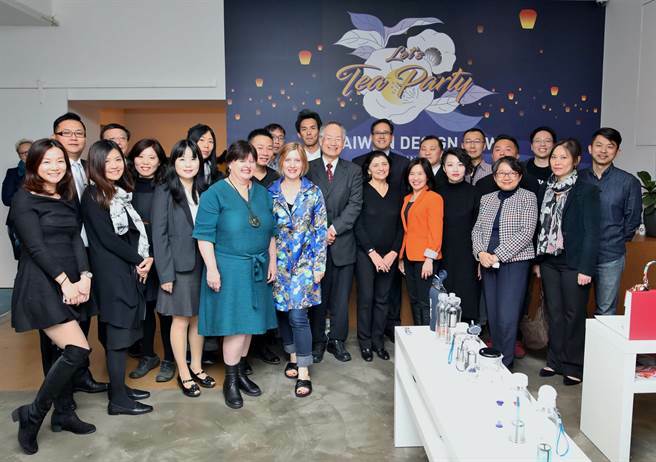 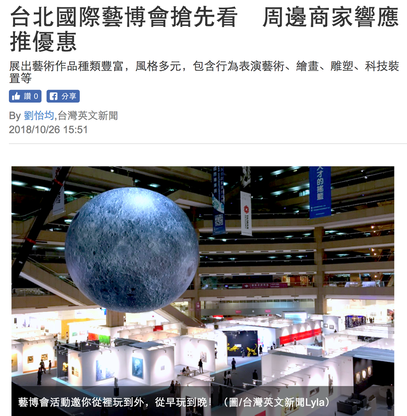 台灣製造到台灣設計 老外讚美文CNN "From Made in Taiwan to Designed in Taiwan, foreign praise on US CNN"
CNN reporting by well-known Australian curator Annie Ivanova, praising Taiwan's transformation from mass manufacturing to high-end design. 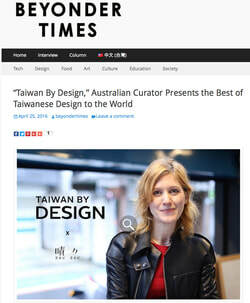 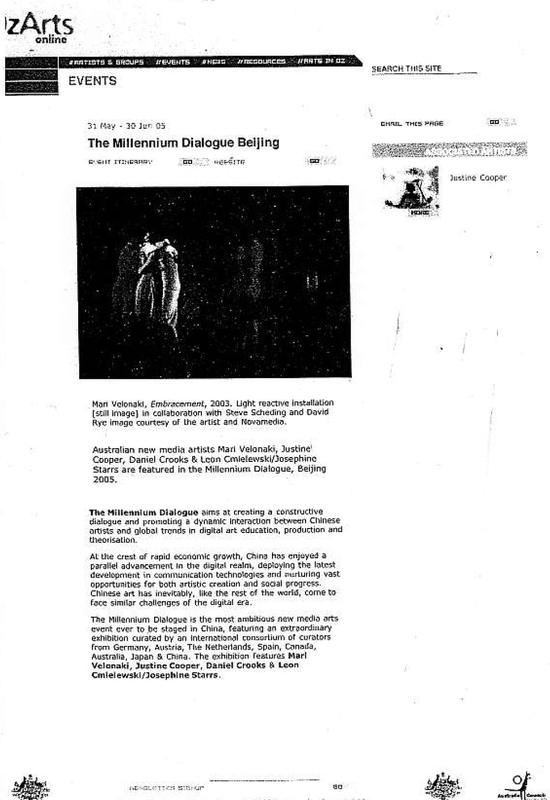 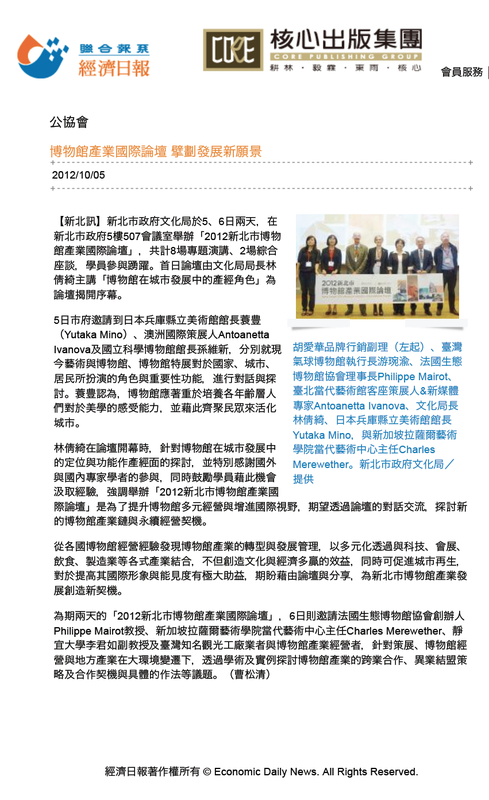 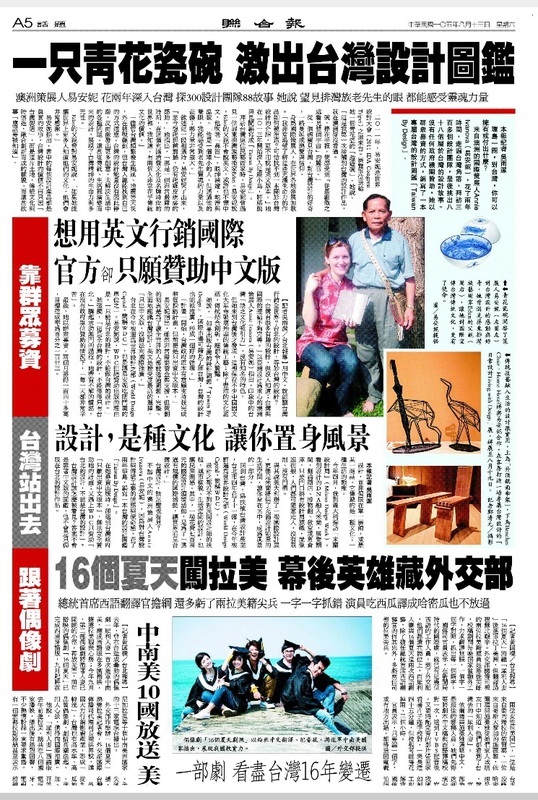 ​"From Made in Taiwan to Designed in Taiwan, foreign praise on US CNN"
United Daily News (Taiwan), China Times (Taiwan), China News Agency (Taiwan), La View (Taiwan), DESIGN Magazine (Taiwan), MINT Magazine (Taiwan), Taipei Times (Taiwan), Discover Taipei (Taiwan), BIOS Monthly (Taiwan), Style Master (Taiwan), The China Post (Taiwan), 21st Century Magazine (China), China Daily (China), That’s Shanghai (China), Shanghai Delta (China), Lab for Culture (EU), Jyllands-Posten (Denmark), The Finnish Art Review (Finland), and in Australia: The Financial Review, Art Collector, The Australian, The Age, Artlink, Melbourne on Screen, RealTime, The Advertiser, The Mercury, Digital Media World, IF Magazine, DESKTOP and many more on specialist sites; as well as TV news reports in Australia, Denmark, Thailand, Japan, China and Taiwan. 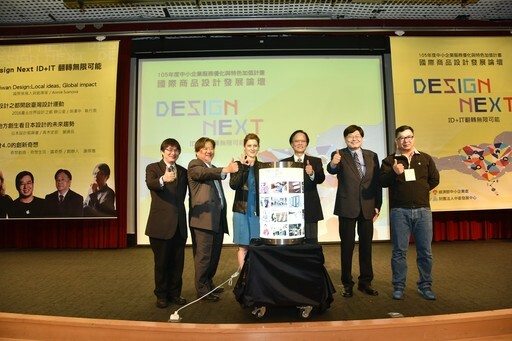 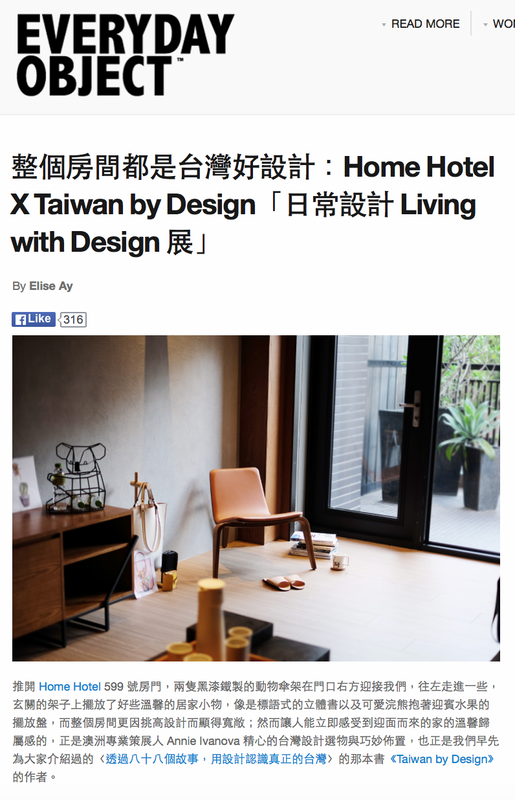 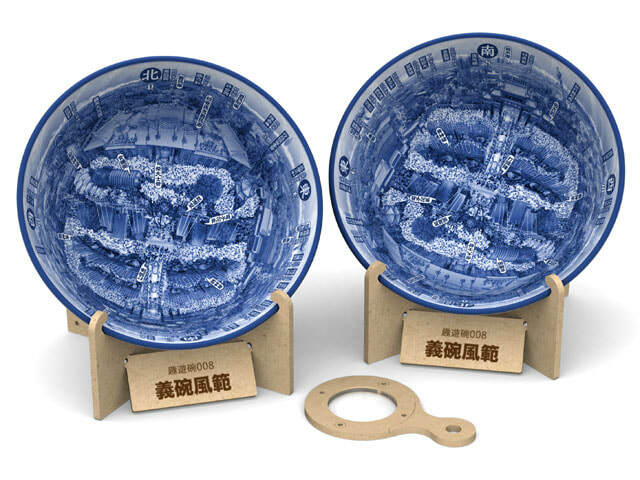 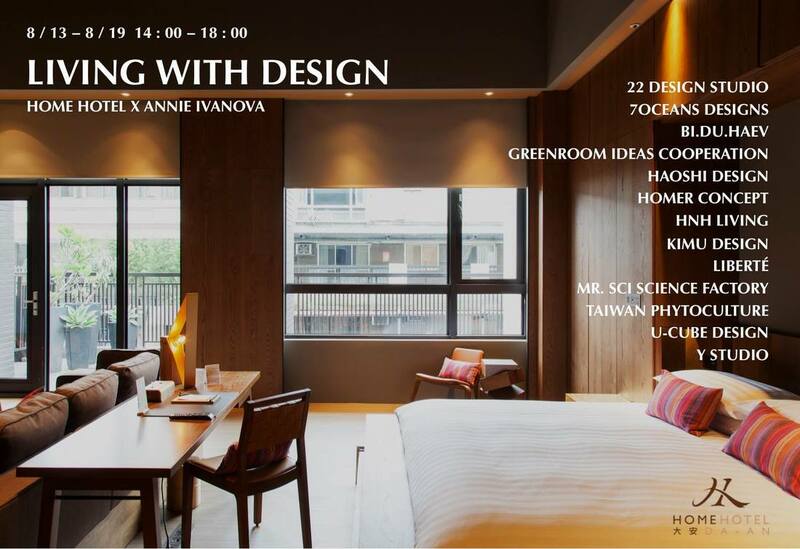 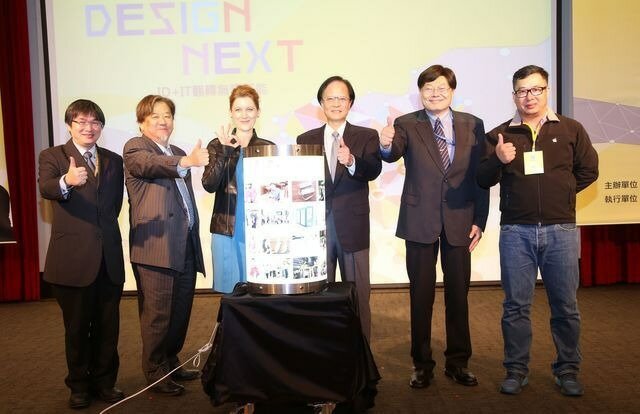 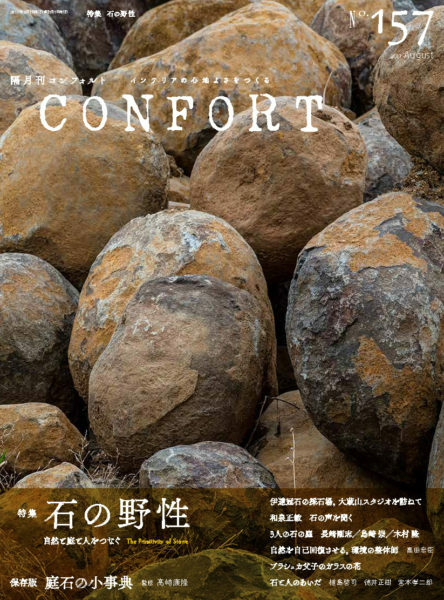 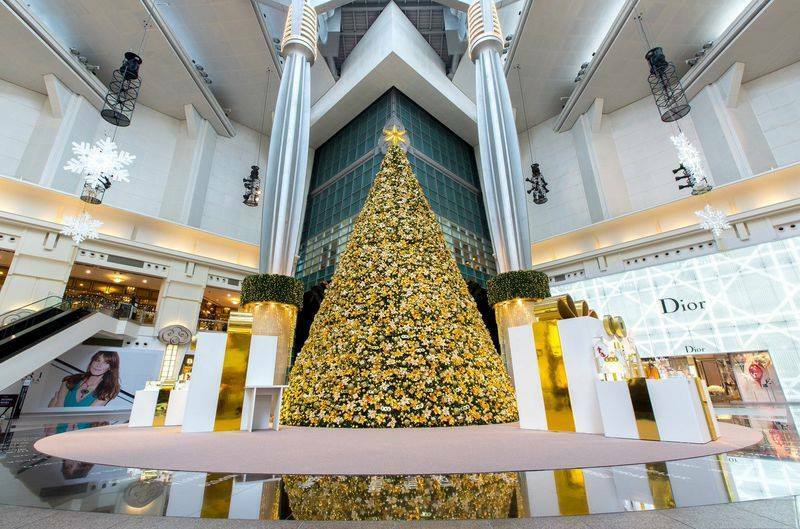 Taiwanese design can be more confident! 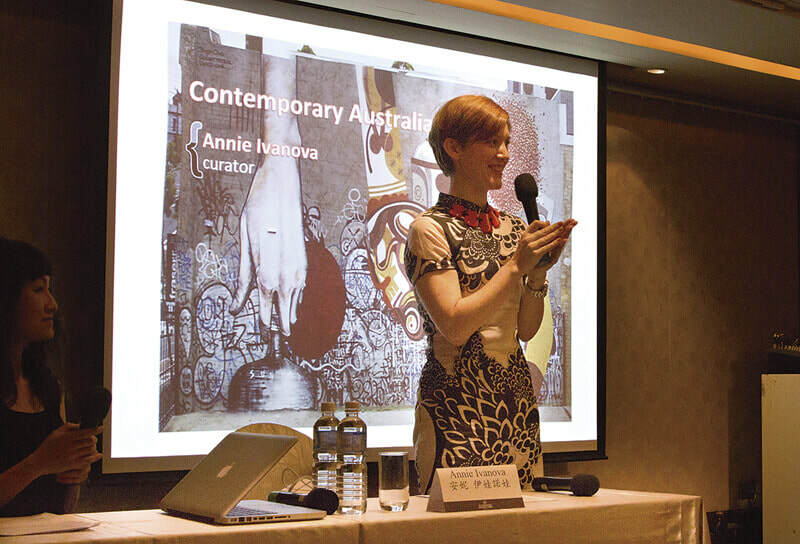 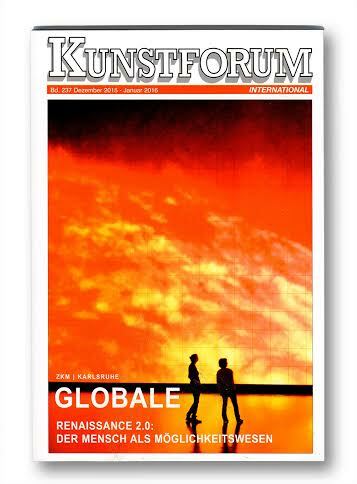 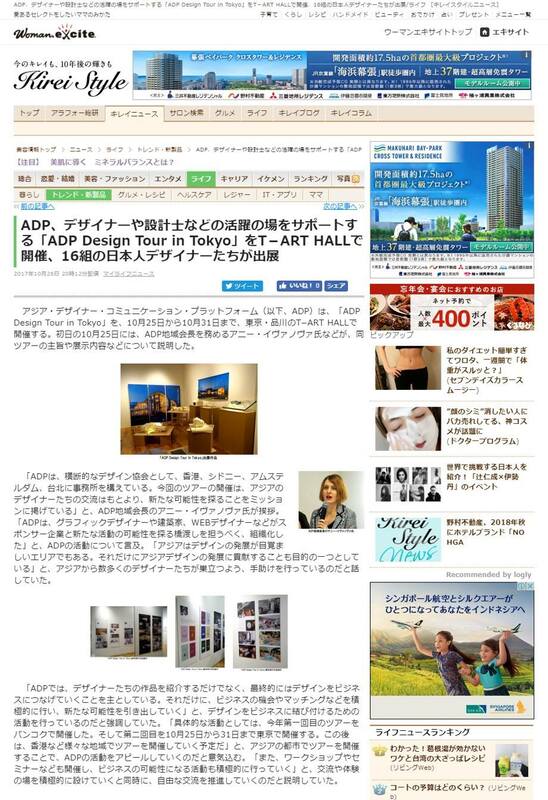 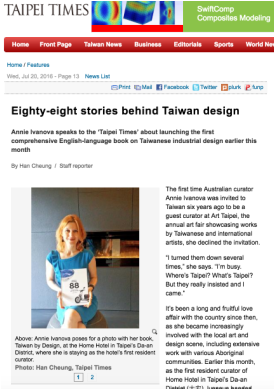 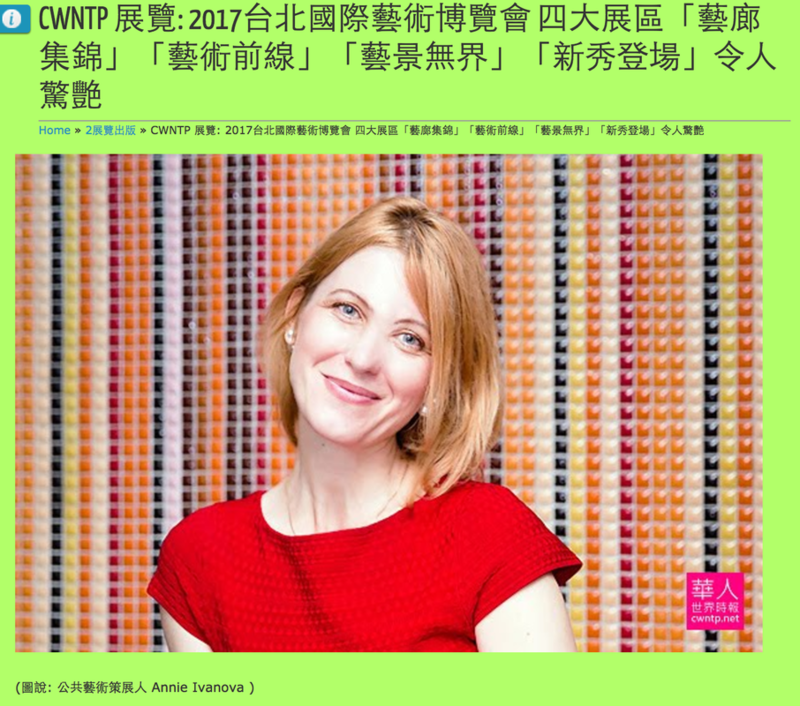 Interview with international curator Annie Ivanova​ about first successful publication about Taiwanese design and culture. 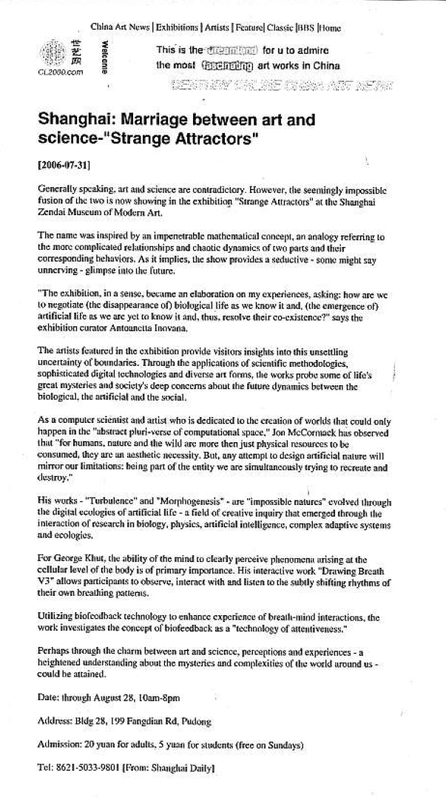 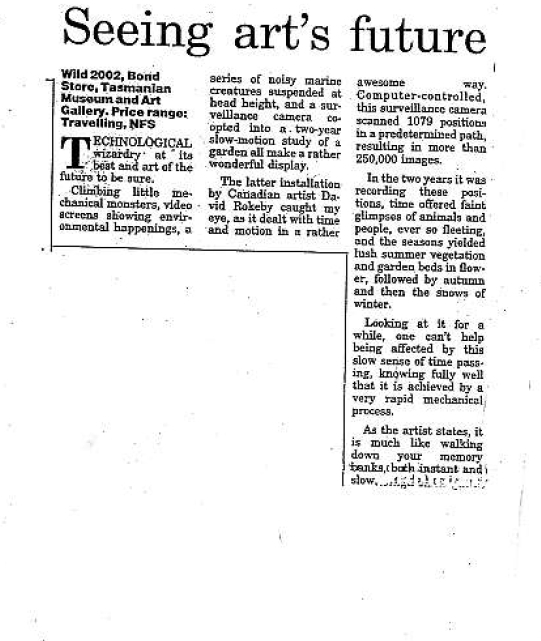 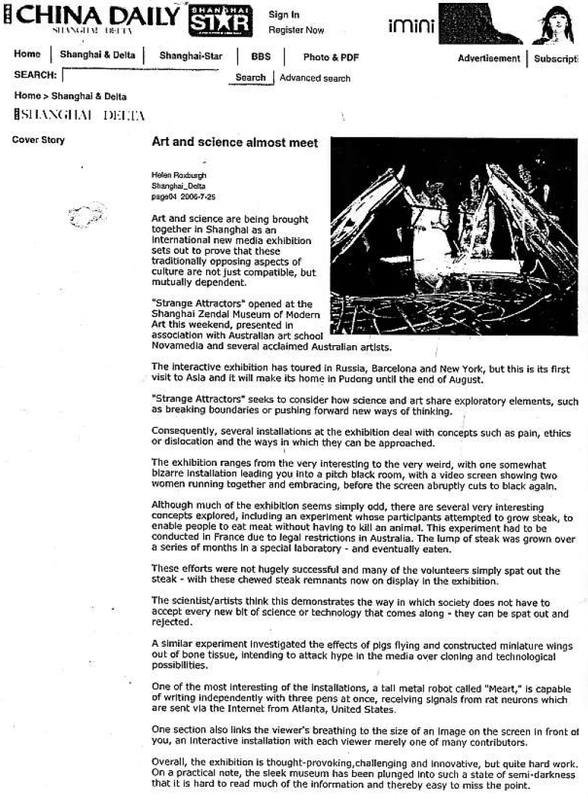 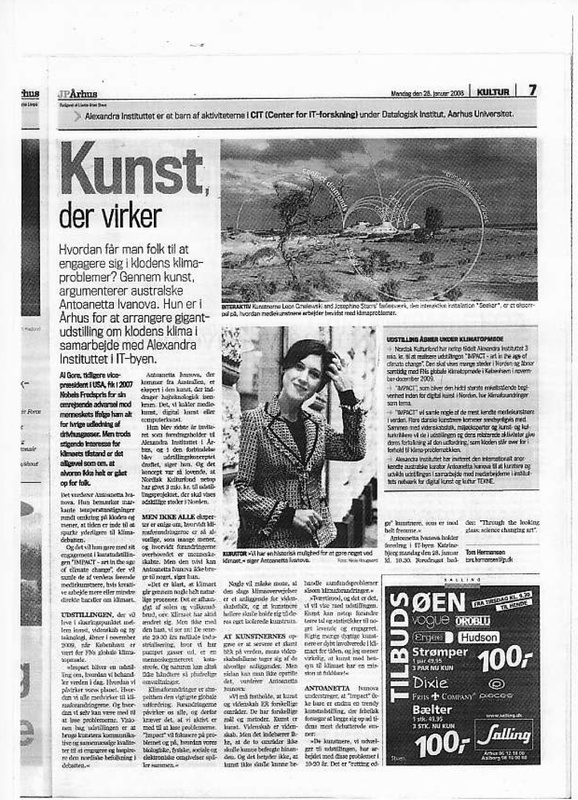 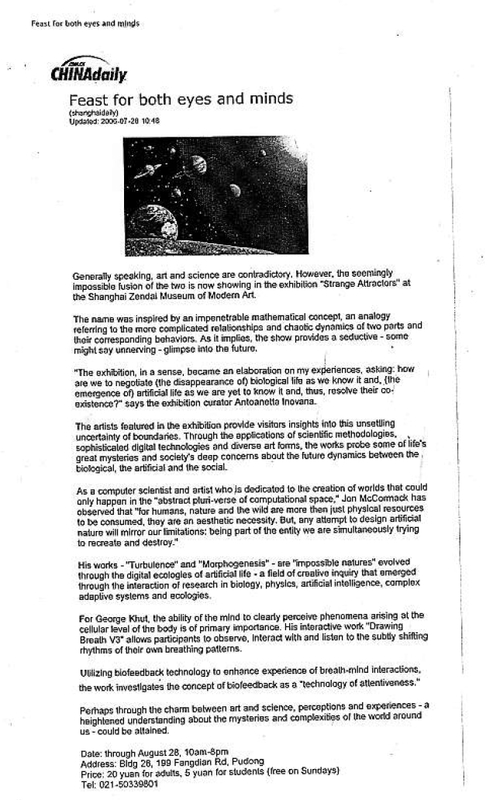 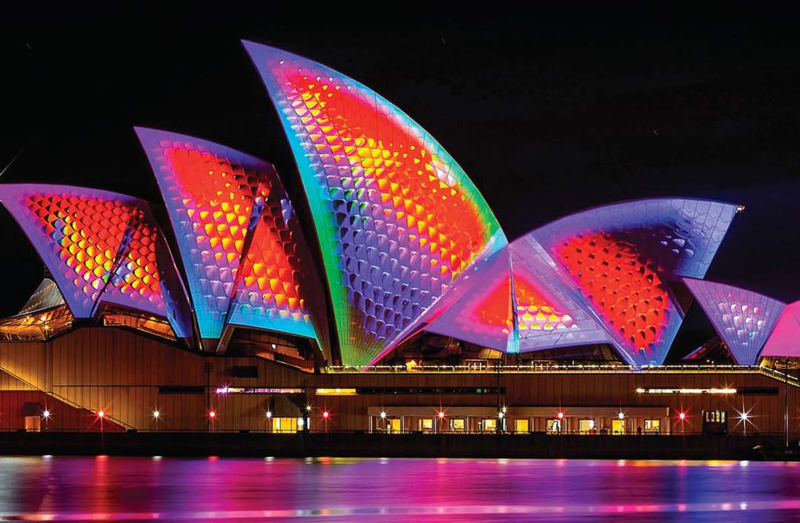 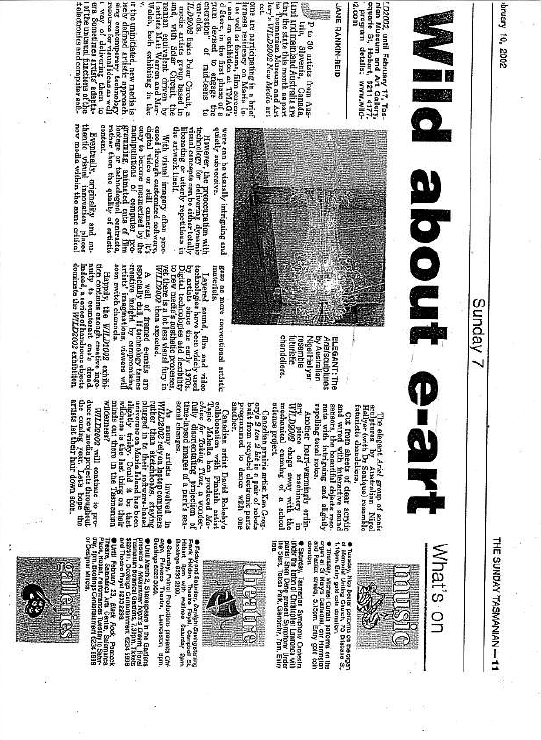 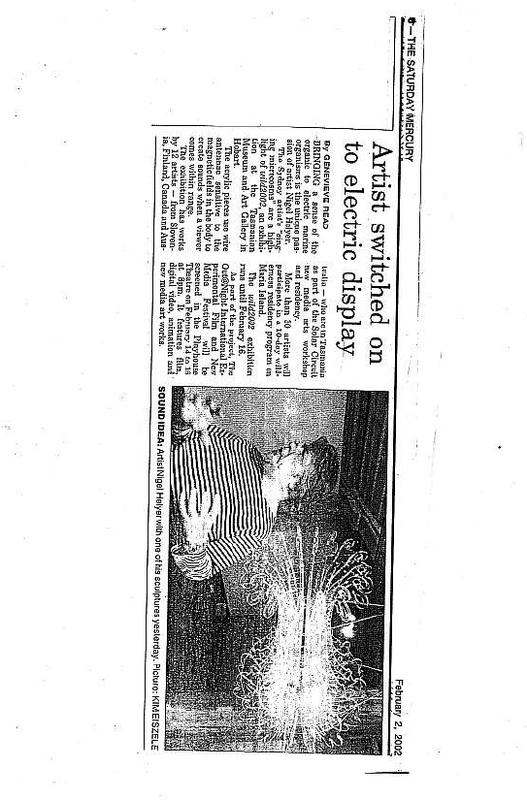 Environmental Concerns expressed in media art— "Wonderland: New Contemporary Art from Australia"
Marriage between art and science: "Strange Attractors"
Copyright © 2011–2018 Studio Ivanova.